BoingBoing comics editor Brian Heater and MTV Geek's Alex Zalben are here to talk comics. Brian suggests checking out Peter Bagge's Other Stuff, a collection of the cartoonist's side projects since the 90s. 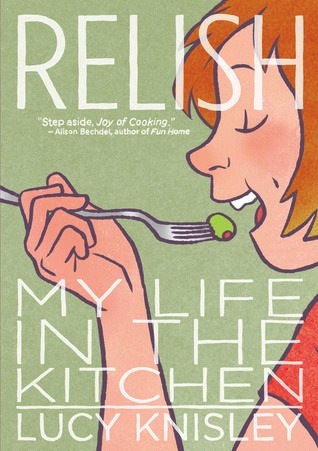 Alex's pick is Relish: My Life In The Kitchen, a unique comic that's part memoir and part cookbook. In the late 1970s and early 80s, NBC had a lot in common with...well, NBC today. The network was consistently behind in the ratings, with not a whole lot to lose. That might partially explain why a young executive named Warren Littlefield was able to approve a couple of shows that, on paper, didn’t look all that promising. One of them found itself with the lowest ratings in all of TV at the end of the first season. The other show was a family sitcom that ABC rejected, after executives there proclaimed that family sitcoms were dead. Not the best odds, right? But those two shows – Cheers and The Cosby Show, respectively – went on to become two of the most important sitcoms in television’s history, leading directly to the development of the Thursday night powerhouse that was Must-See TV. Littlefield left NBC in 1998; since then, the network's fortunes have changed pretty dramatically and Must-See TV no longer exists for ANY channel. 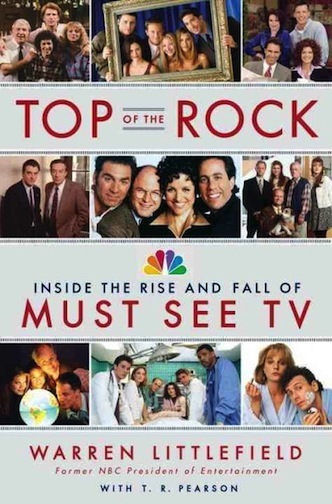 So Littlefield is taking a look back at NBC's glory years in an oral history called Top of the Rock: Inside the Rise and Fall of Must See TV, which was just released in paperback. Littlefield joins us to discuss how NBC's shows changed primetime, how the shows forged intimate connections with viewers, and the pleasures and sorrows of working with a pre-rehab Kelsey Grammer. BUT WAIT -- there's more. If you want to know why Warren thinks Norm MacDonald was fired from SNL, or why he backed Leno as the successor to the Late Night throne... Listen here for an extended cut of our interview with him, and share it with your friends. In Canonball, we take a flying leap into the canon of popular music. We're joined by professor and music writer Oliver Wang to talk about an Al Green album that deserves your attention. No, it's not Green's chart-topping record Let's Stay Together. 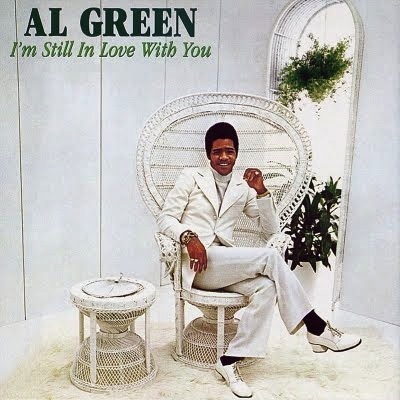 Wang says that it was Al Green's followup to that album that really rattled him to his core. Wang talks to us about 1973's I'm Still in Love with You, the record that created a new kind of soul music. Green's beautiful, if flawed voice, was merged with Willie Mitchell's innovative rhythm section and a new sound emerged. You can find Oliver Wang's thoughts on soul rarities and more on his blog, Soul Sides. Special thanks to Chris Berube, who edited Canonball for us this week. What do you do when you’re mad? Not just a little miffed, but angry – so angry that you’re shaking? 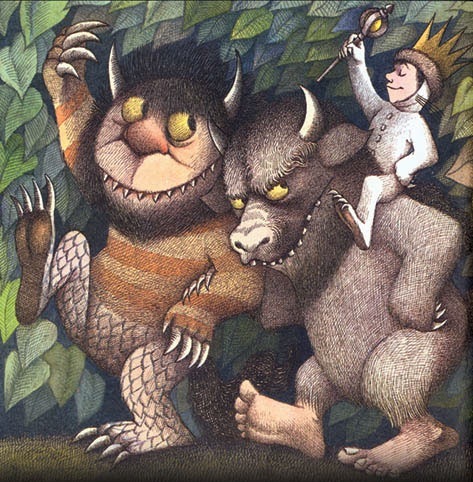 Jesse finds a way out through Maurice Sendak's Where The Wild Things Are.